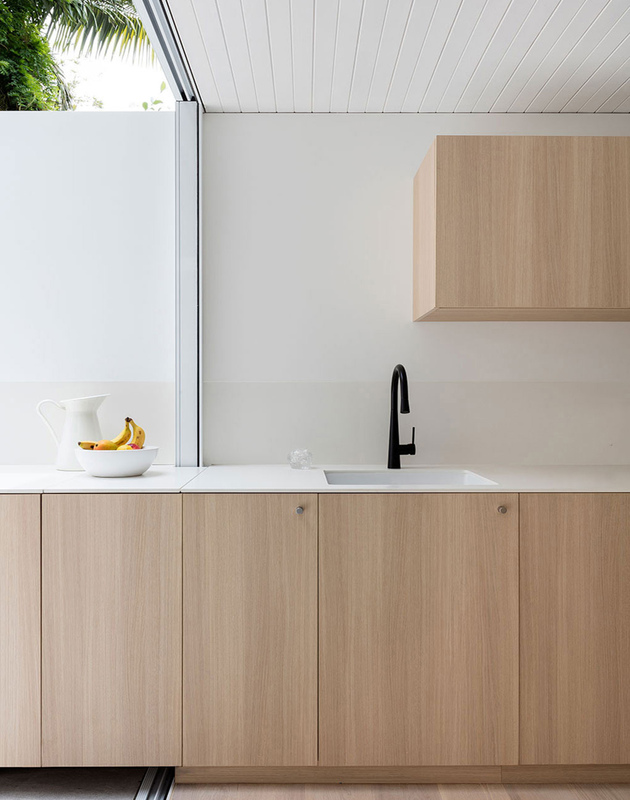 Last spring when we were designing and installing the Light Lab kitchen, we were constantly amazed at the ability of a single small detail to take a space to the next level. From the shape, size, and finish of the drawer pulls to the drop length of the pendant lighting, it’s impossible to realize how many decisions go into creating a kitchen until you’re faced with making them! One of the most important make-or-break elements is definitely the sink area, and we were determined to find options for modern kitchen faucets that played well with our aesthetic but that also stood out as showstoppers on their own. 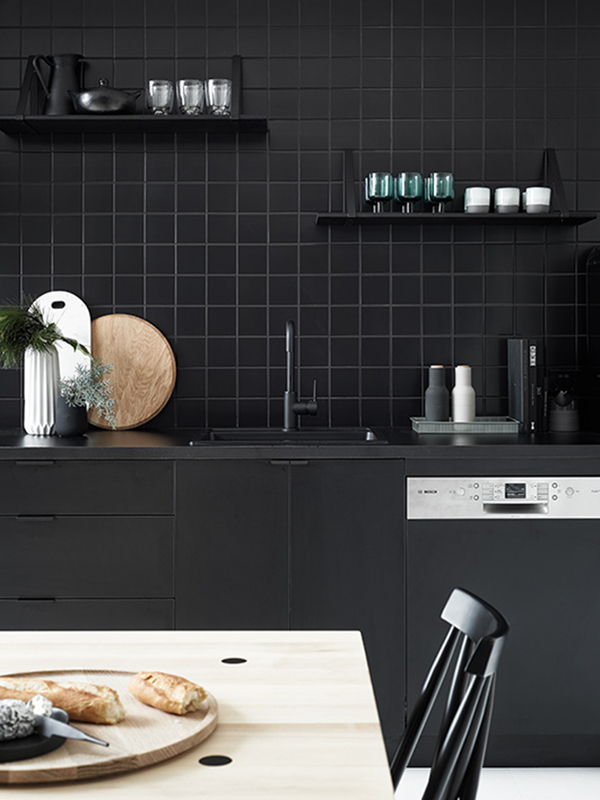 Caroline, Sarah, and I pinned tons of kitchen images and one thing they all had in common was the striking statement made by a matte black faucet. Whether in a light and bright setting with pale wood cupboards, or in a more dramatic and moody kitchen, black faucets have an almost monolithic presence that’s at once fashion-forward but restrained—exactly what we were going for when working to combine Caroline and my separate design sensibilities. 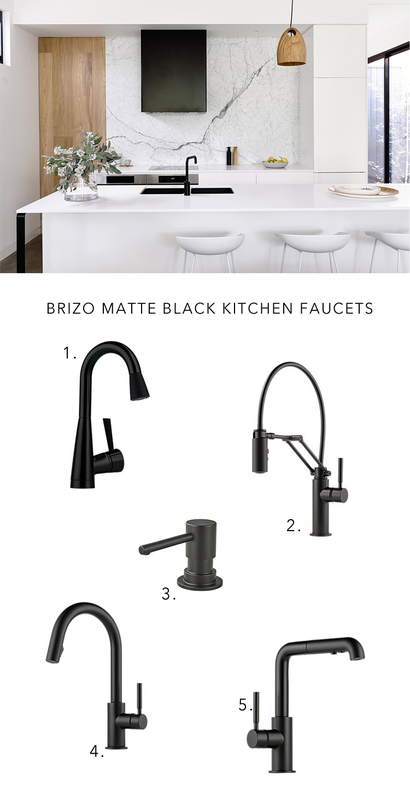 We knew we’d need a faucet silhouette that wouldn’t get lost in the expanse of white and marble in our kitchen, so we turned to Brizo. The company prides itself on its fashion-driven approach to faucets—they’ve even done collaborations with designers like Jason Wu!—so there was no shortage of great options to fit the bill. We ended up choosing a the Solna faucet, and even in its stark simplicity it totally owns its place over the sink like a boss. Every time I look at it I’m struck by how much impact a seemingly minor component can have, and I’m so glad we went the distance to ensure that every single inch of our kitchen is extra special! 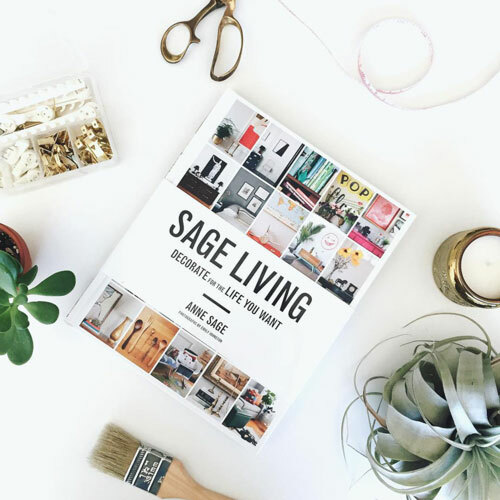 Win an $800 Bedroom Makeover from Rough Linen!